Guitar is offered through private instruction as well as in a class setting. 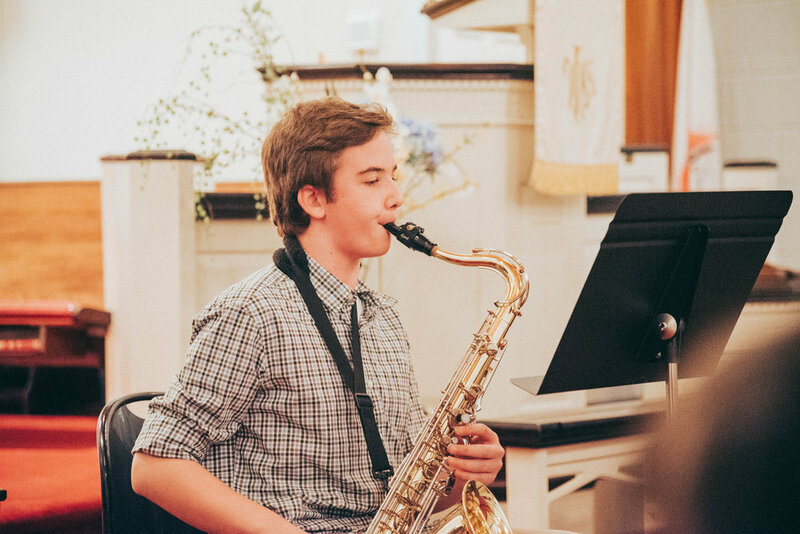 Prospective students needs to be at least 6 years old and have an instrument. The instructor can provide guidance with the purchasing of a guitar. 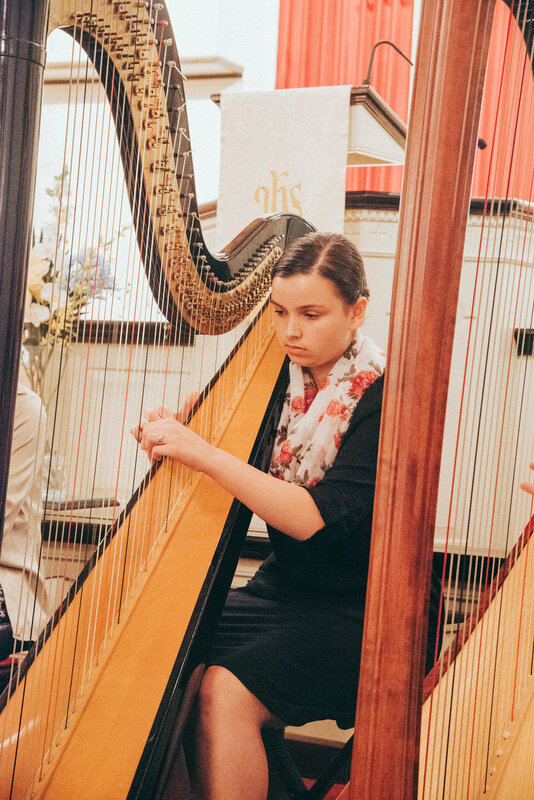 The harp program involves private and group instruction following a method developed by Carol McClure. Students also are taught to the excellent standards laid forth by the A.B.R.S.M. Piano is offered through private instruction as well as in a class setting. 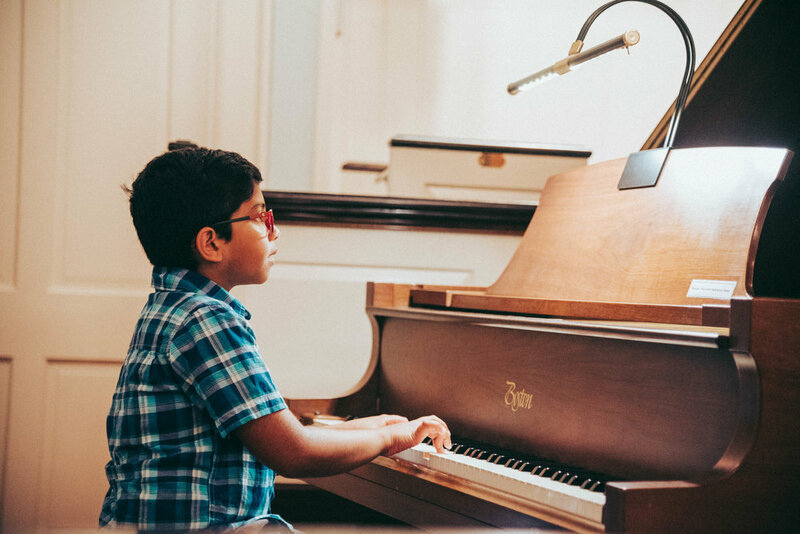 Prospective students need to have access to a keyboard or piano for practice. All piano students learn theory, technique and piano literature. 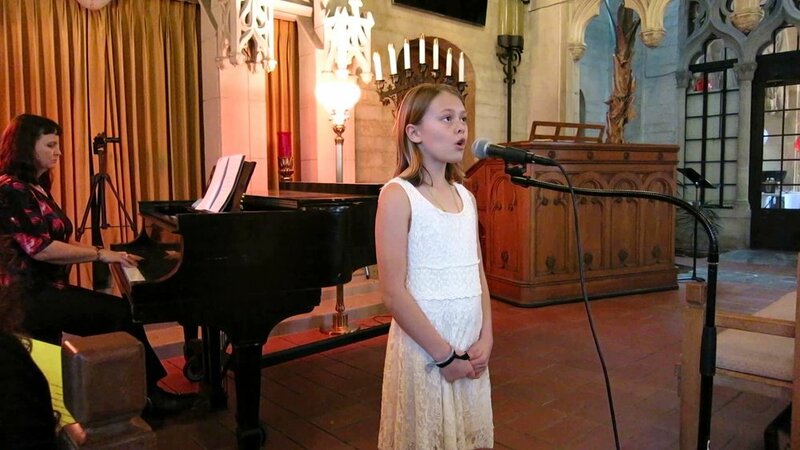 Voice lessons are available for students in elementary school through adults. Students learn the importance of proper vocal technique, breath support, diction, languages and more. Voice for the elementary ages is also available through the Nora Children's Choir sponsored by the academy.